Drug giant GlaxoSmithKline is investing US$300 million in the DNA-testing company 23andMe in a deal they say could spark the creation of important new medicines, but one that is also raising privacy concerns. Under the deal announced Wednesday, GSK will have exclusive rights for four years to use 23andMe's DNA database to develop new medicines using human genetics. Both the funding and proceeds will be split equally, with the option of extending the partnership for a fifth year. For more than a decade, 23andMe has been selling saliva-based DNA kits to consumers to give them a glimpse into their health and ancestry data. The company has more than 5 million users -- 80 per cent of whom have checked boxes to consent to participating in medical research as well. 23andme has used some of that data in its three-year-old drug R&D unit. But company leaders said Wednesday this new collaboration with GSK will pave the way for new treatments by using the vast genetic information offered by consenting 23andMe customers and combining it with GSK’s vast resources in drug development and manufacturing. Genetics is playing an increasingly important role in the world of drug discovery. Researchers use genetic data to help them understand how diseases begin and which proteins and pathways diseases use to progress. That kind of information helps drug developers better pinpoint targets for new drugs, increasing the likelihood of their success while also helping to avoid some side effects or risks. According to the GSK announcement, having access to 23andMe’s huge database of genetic information will also help them identify which patients would be more likely to respond to certain treatments, by identifying the small genetic differences that can affect treatments. One of those treatment developments is already underway. GSK has been working on an experimental drug target a gene called LRRK2, which has been shown to increase the risk of developing Parkinson’s. Since only about 1 per cent of Parkinson's cases can be traced to a mutated LRRK2 gene, that means GSK has to test about 100 Parkinson's patients to find just one potential candidate for its drug trials. But 23andMe has already identified hundreds of its customers who have the mutation, Forbes reports. 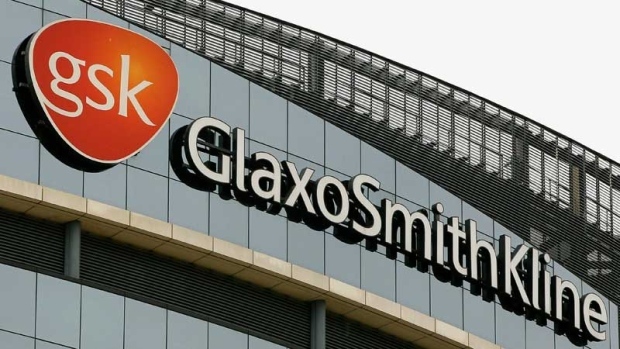 In fact, they have found 250 Parkinson's patients who have agreed to be re-contacted for GlaxoSmithKline's clinical trials on the drug, which could potentially accelerate the drug’s development. While the two companies say their partnership will be just the start of new breakthroughs, others are worried about what the deal might mean. Peter Pitts, the president of the U.S.-based non-profit Center for Medicine in the Public Interest told Time he’s worried that whenever one organization shares personal data with another organization, there is a risk the information could be misused. Pitts also wonders whether 23andMe customers are entitled to be compensated if the genetic information they paid for is then used to lead to profitable drugs. "Are they going to offer rebates to people who opt in, so their customers aren’t paying for the privilege of 23andMe working with a for-profit company in a for-profit research project?" Pitts wondered to NBC. 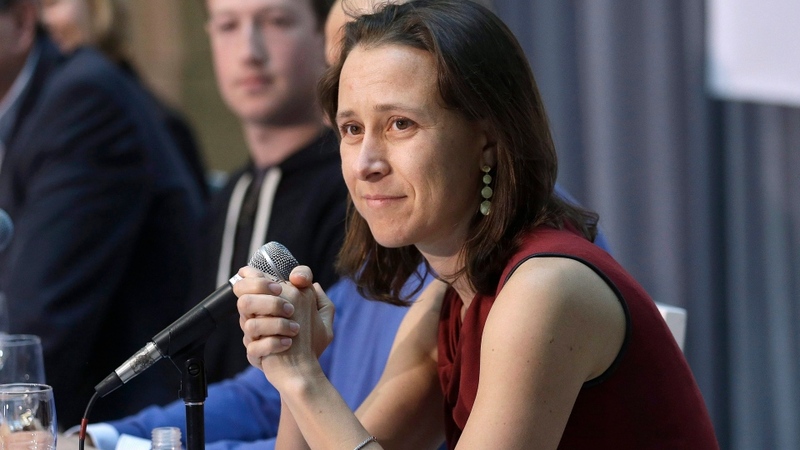 23andMe insisted in its announcement Wednesday that its customers are still in control of their own data. “Participating in 23andMe’s research is always voluntary and requires customers to affirmatively consent to participate. For those who do consent, their information will be de-identified, so no individual will be identifiable to GSK,’ it said. Company CEO and co-founder Anne Wojcicki re-iterated that in a blog post about the deal. “Our top priority is our customer, and empowering each individual with the options to participate in research. As always, customers choose whether or not to participate in research. 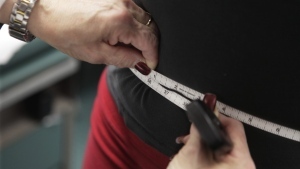 Customers can choose to opt-in or opt-out at any time,” she wrote. Still, 23andMe states on its website that individuals “acquire no rights in any research or commercial products that may be developed by 23andMe or its collaborating partners” and the company has made no indication it will be compensating customers in any way, leaving many with concerns. Making money off our genetic data? If this came as a surprise to you, all it shows is you weren’t paying attention. How did you think 23andMe was going to make money? It wasn’t with $99 spit kits. What impact will this have on consent for research? Were customers thinking GSK when they checked the "ok for research" box?